As operating system I have (as so often) Debian GNU Linux “Jessie” in use. The base of the installation is basically a LAMP installation. PHP should run as mod_php. Apart from that, there are of course some dependencies that need to be met when installing Kopano. Sounds complicated, but it is not! Of course, some other distributions are also supported, such as: OpenSuse, Ubuntu, Fedora, RHEL, SLE …. 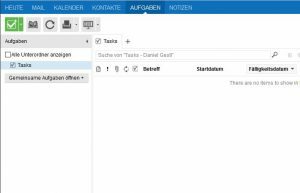 If you like working “from scratch”, you can also compile everything yourself. However, this is “not my construction site” ;-). Where do you get the packages from Kopano? The community edition packages can be downloaded from the website https://download.kopano.io/community/ . Each directory corresponds to a module (core, deskapp, files …). 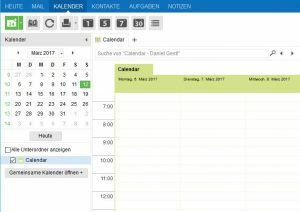 If Kopano Community Edition is used, the packages are given in the form of a bleeding edge variant. The packages are nightly-builds. The packages can / must be downloaded via wget . The installation is done by dpkg . If a subscription is available , it will be more convenient, because then the Kopano repository can be integrated, which means that the entire package management can be done via apt-get . Smartphone users are not too short. 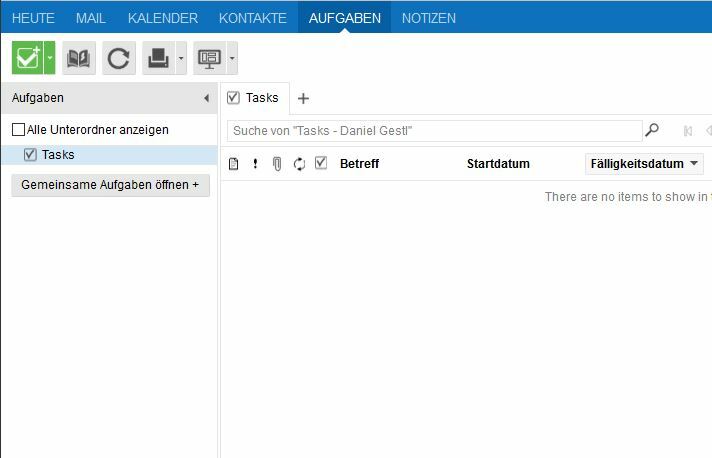 Per z-push , which is available for free, ActiveSync is implemented. I’m not going to talk about installing Debian GNU Linux “from scratch” here. I assume that we start from a basic installation. 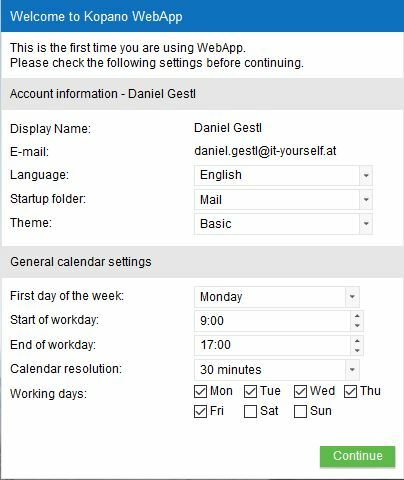 Since it is also necessary to provide a database and to edit various settings, I also install the phpmyadmin package . There is not much to say about that. Apt-get asks during the setup for a password for the MySQL superadmin “root”. You should definitely set a password here. As a web server Apache2 is used. This should also be selected in the setup dialog. Finally , the command mysql_secure_installation should be called. (Remove anonymous user (yes), Dissalid root login remotely (yes), remove Testdb (yes), Reload privilege tables now (yes). 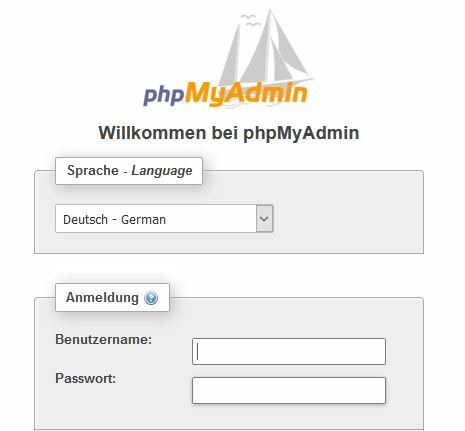 For easier management of databases, phpmyadmin will be installed. Again, the setup is completed quickly. 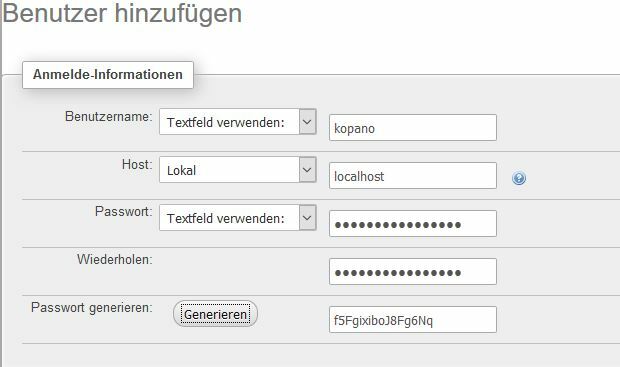 After completing the question “Configuring the database for phpmyadmin with dbconfig-common” with YES, entering the MySQL root password and confirming the question for a password for the phpmyadmin user with a return, the installation is complete. Phpmyadmin should now be accessible via the Internet browser. Thus, we have created a LAMP basis and can now dedicate ourselves to the Kopanoinstallation. 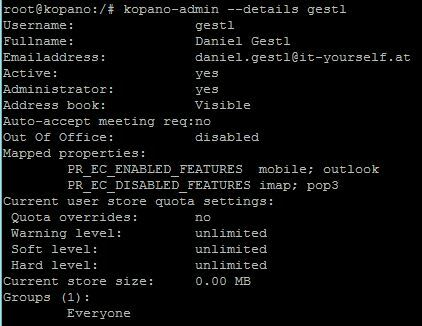 When working with wget, https://download.kopano.io/community/ is the address of choice. On the Linux server itself, you can create a directory to download the packages into, or you can access the / tmp directory. After downloading, the * .tar.gz files will be unpacked. Per unpacked file, a corresponding subdirectory is automatically created. Apt would not be apt if there were no easy solution to this circumstance. This command will “trace” all missing packets. At the Instano of Kopano-Core no unresolved dependencies should be displayed anymore. When installing the webapp is now the same procedure, as in “Core”. Unpack the tag.gz file, change to the directory where the unpacked .deb files are located + install with dpkg. Again, missing dependencies will lead to problems during installation. Again, apt-get solves the problem. 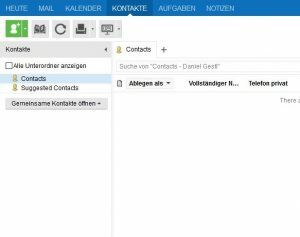 In order to activate the configuration of the Webbapp, the Apache web server must be restarted or the configuration must be read in again. This can be tested very easily using a browser. 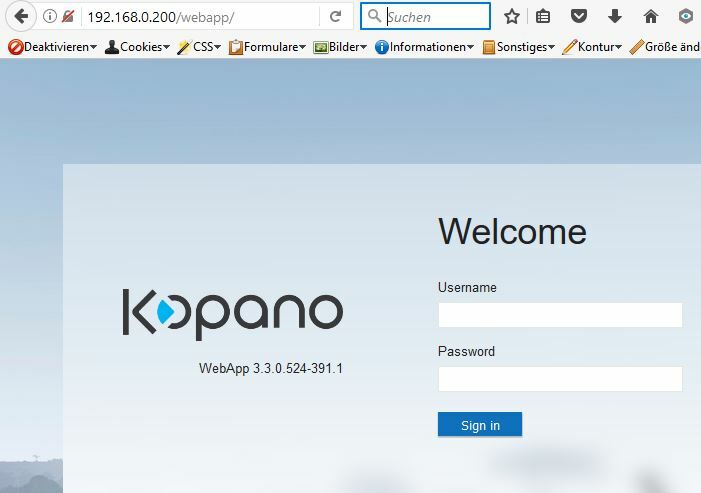 The basic installation of Kopano-Core and the webapp are now complete. But this is so far purely the frontend! 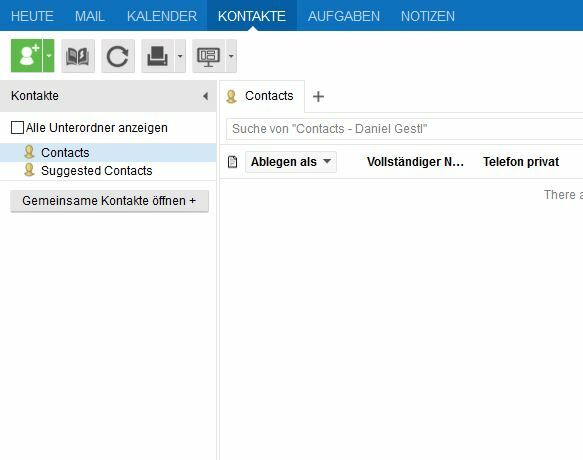 The database connection is not yet available. By phpmyadmin this project is not too big a problem. For Kopano to get something from the database, the configuration file has to be adjusted. 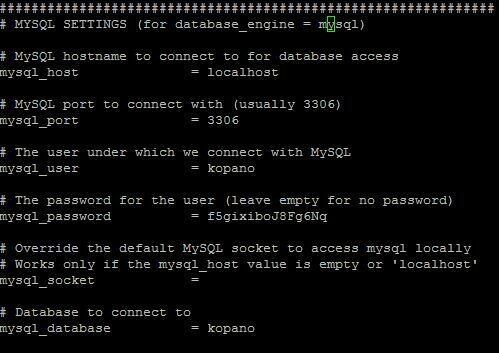 In the MYSQL SETTINGS section (for database_engine = mysql) , the host, DB, DB user and DB password must be stored. The start of the server should now cause the previously created database to be filled with the necessary tables / fields. First we stop a running Kopano server. and the following status check, should give the following picture. 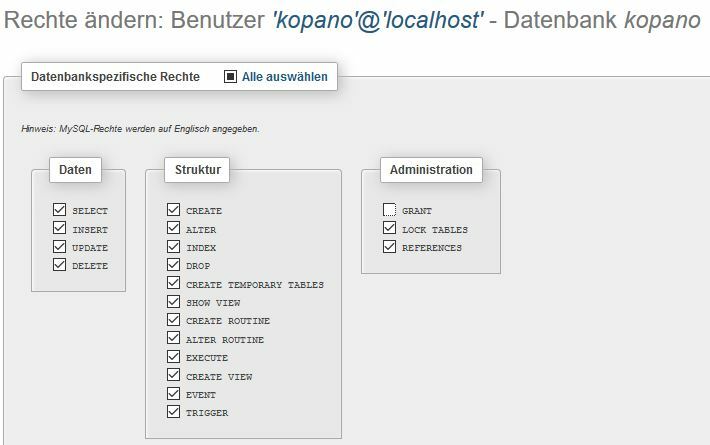 The Kopanobenutzer come in this configuration from the MySQL database and must be created via the Linux console. Subsequently, a user “gestl” including mail address is created. The user is an administrator and therefore also receives a parameter along the way (-a1). In order to check whether the configuration work was successful, the login attempt is finally completed. As you can see, the installation is no magic. 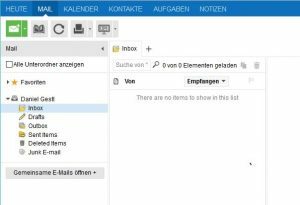 However, the integration of Postfix is ​​still missing, so that emails can be sent and received. (… and a little finetuning). I will deal with that in a second article on “Kopano”. PS: Kopano can do much more!